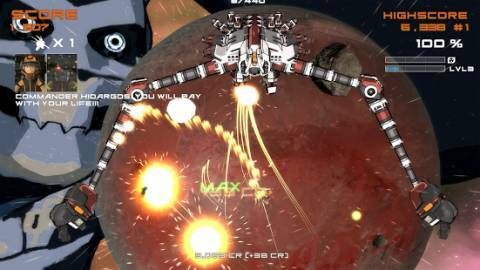 Quantum Revenge is a dual stick space shooter for mobile, designed for touch and game controller. 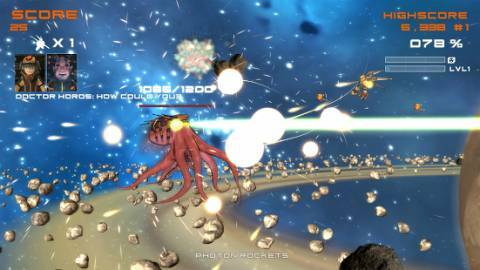 It features breathtaking 3D animation and 2D animation, highly stylized enemy and robot inspired from the Manga / Anime universe like Robotek, Evangelion, Gundam, especially the ‘Mecha’ genre with man controlled robot fighters. 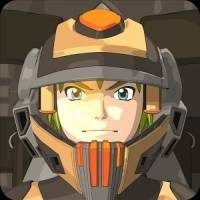 The game contains in-app purchases for unlocking more mecha, but are not required to use for enjoying the game.